The hospitality industry's backbone is comprised of customer service, a concept shared by all segments of the industry. The industry can be broken down into three basic areas: accommodations, food and beverage, and travel and tourism. 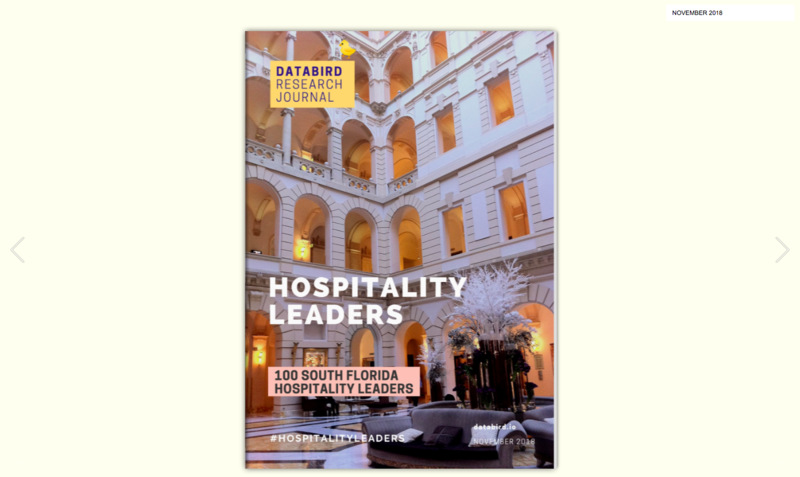 In this issue: Discover 100 South Florida Hospitality Leaders. 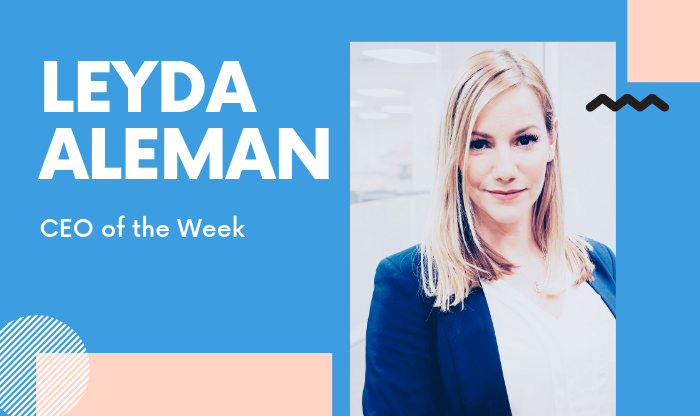 Hospitality Leaders are selected by invitation only and comprise a collective of 250 of South Florida's foremost thinkers, leaders, and innovators in the hospitality space. We hope you find the information provided in this publication to be informative and helpful.